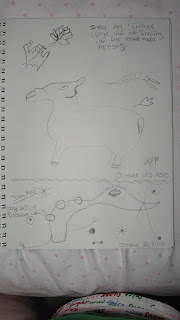 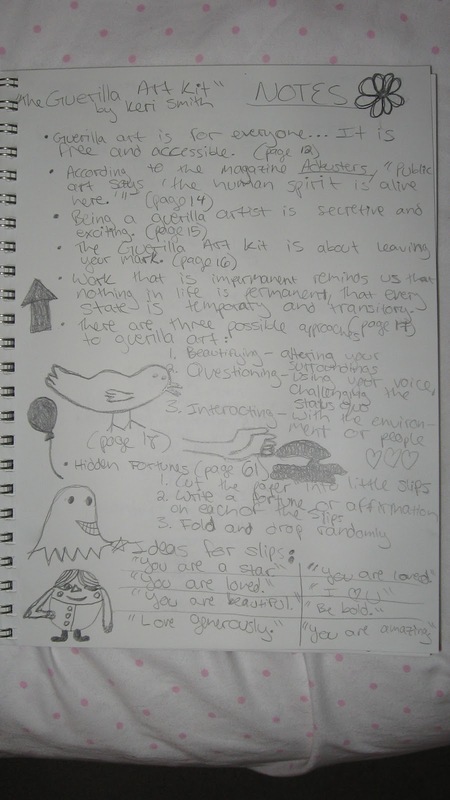 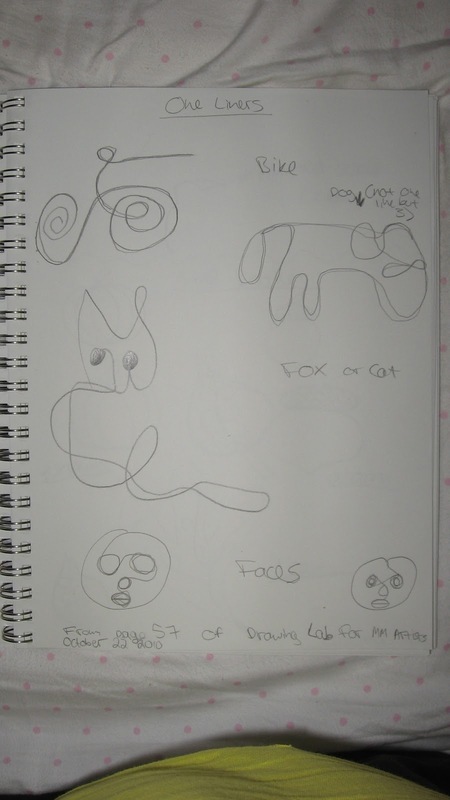 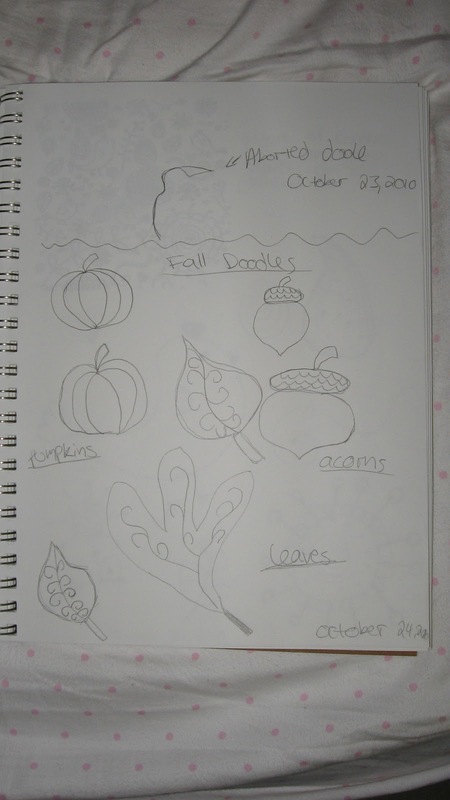 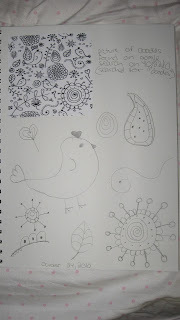 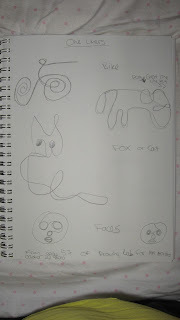 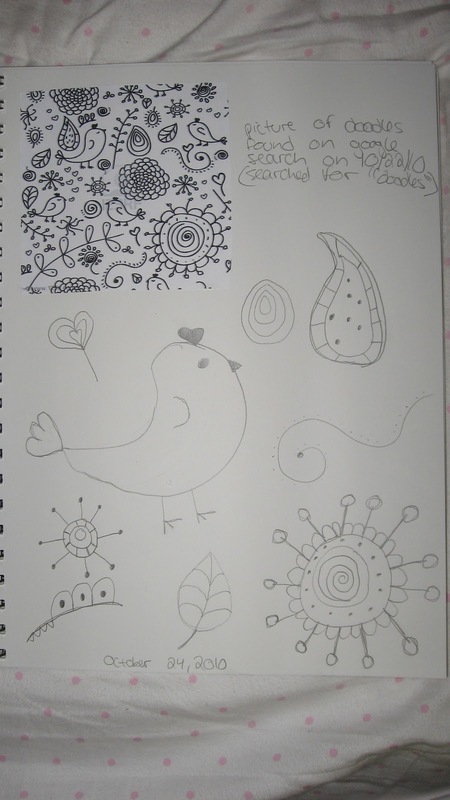 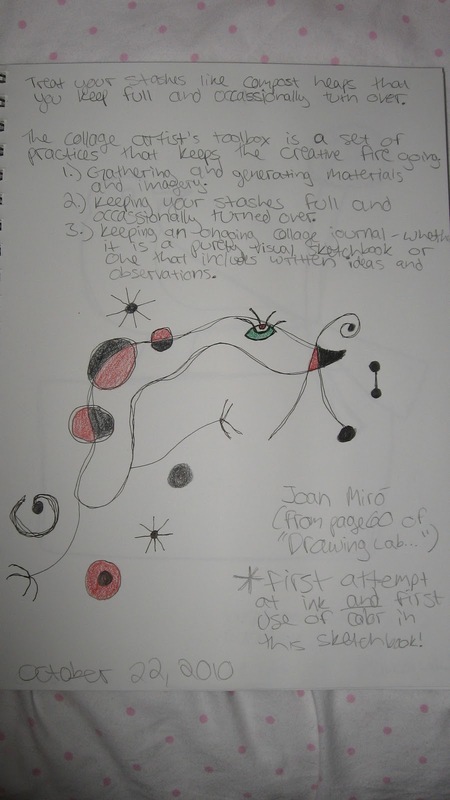 On October 19, 2010, I decided to start a sketchbook. 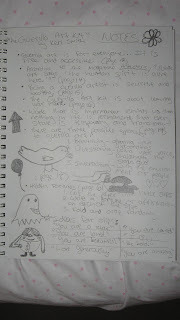 I hope it will be more visual than textual, as I started it with the hopes of practicing my drawing skills. 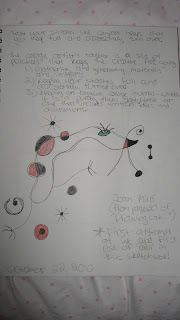 I also hope to exercise my imagination and free my inhabitions. 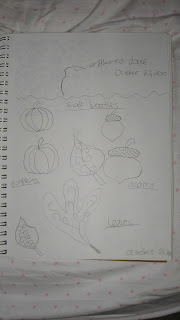 Here are a few of the pages I have so far.